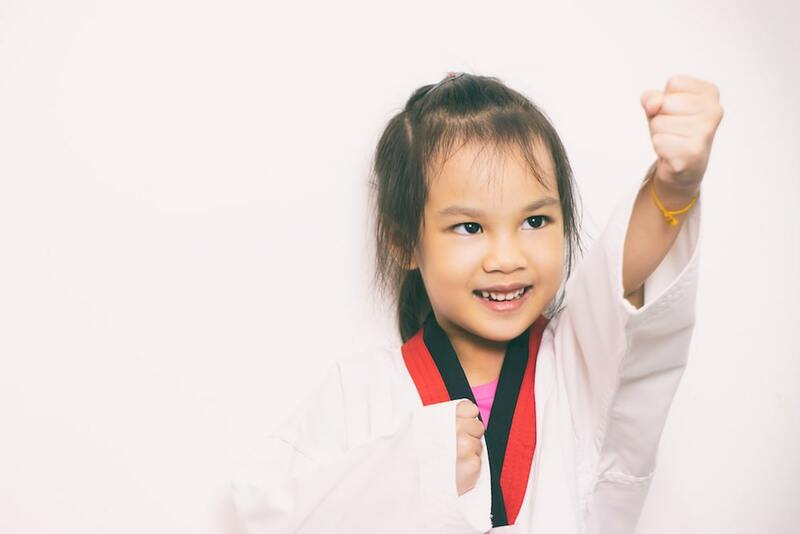 Our Kids Martial Arts Classes in San Jose can help your child build confidence and learn lifelong habits of physical activity. We train students of all ages and abilities. Check it out today! Stay in shape and take on a true challenge with our Adult Martial Arts Classes in San Jose. We train with teens and adults of all experience levels. Take the first step today! 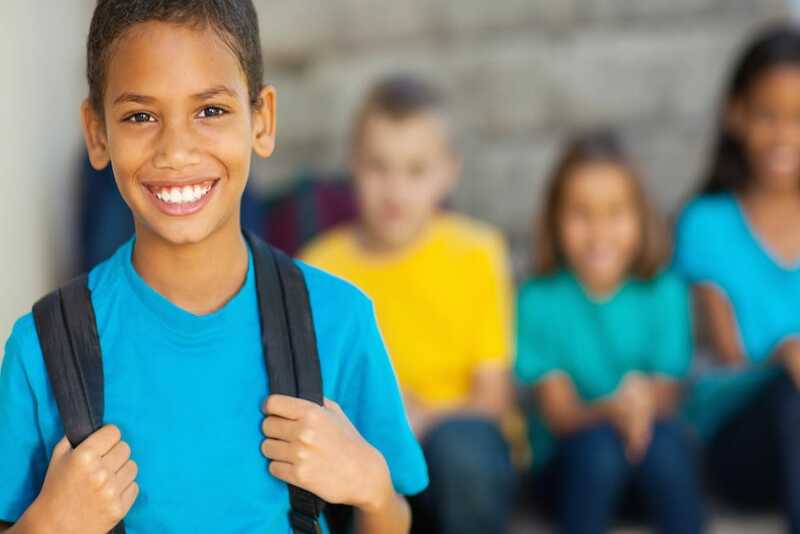 Join us for a safe and supportive After School Program right here in San Jose. We're proud to keep students active and help them develop skills for all aspects of life. Being family owned and operated, we make sure to provide an environment of stability and welcoming. 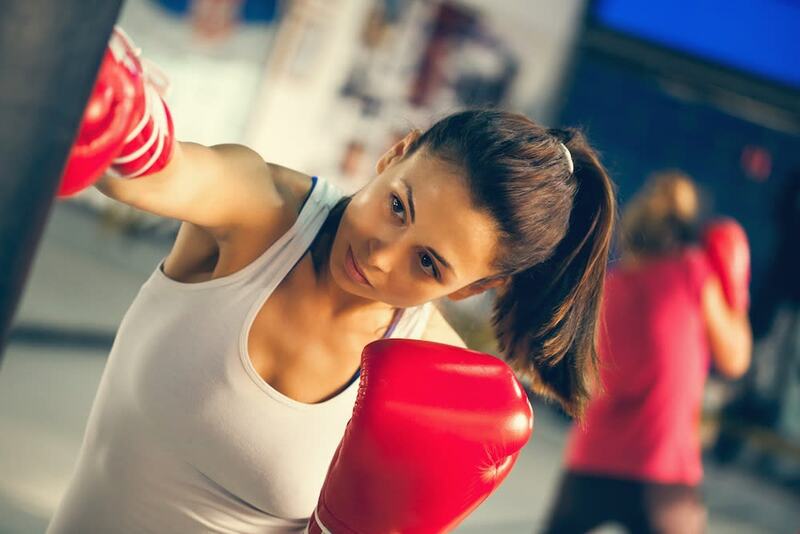 At All Sport Mixed Martial Arts, we want to see you excel in all your personal goals and find a community of individuals working toward the same goal!